Give your baby a little friend to cuddle and take everywhere they go. The quick and easy crochet designs in Animal Lovie Blankets make adorable baby gifts! 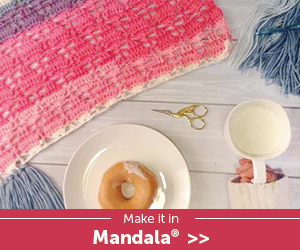 Cute, fun, and loved by everyone who sees them, each blanket is a simple granny square with the toy attached at the center. 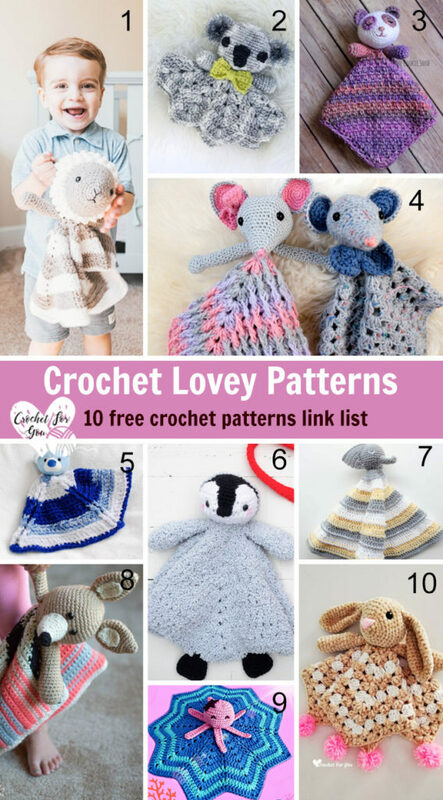 Choose from seven sweet looks by Yolanda Soto-Lopez of All Crafts Channel on YouTube: Puppy, Bunny, Kitty, Lamb, Panda, Owl, and Brown Bear. 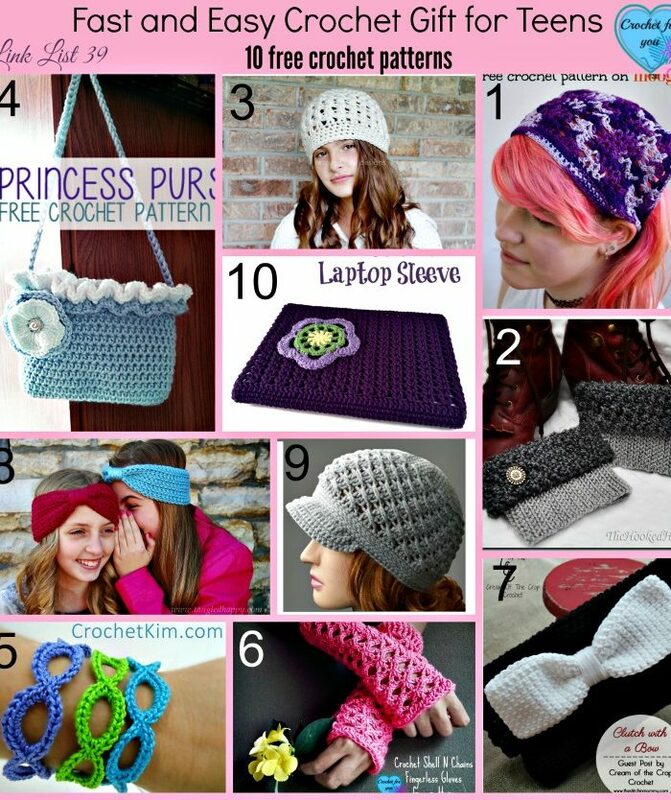 The designs feature medium weight and bulky yarns. 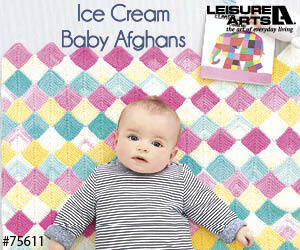 Babies and toddlers will love the fun, huggable little blankets in Animal Lovies to Knit from Leisure Arts. Choose from 10 designs by Yolanda Soto-Lopez of AllCraftsChannel.com: Brown Bear, Bunny, Lamb, Penguin, Duck, Owl, Puppy, Kitten, Panda, and Giraffe. Each lovie consists of a 12-inch square blanket with the stuffed animal head and arms (or wings) attached at the center. 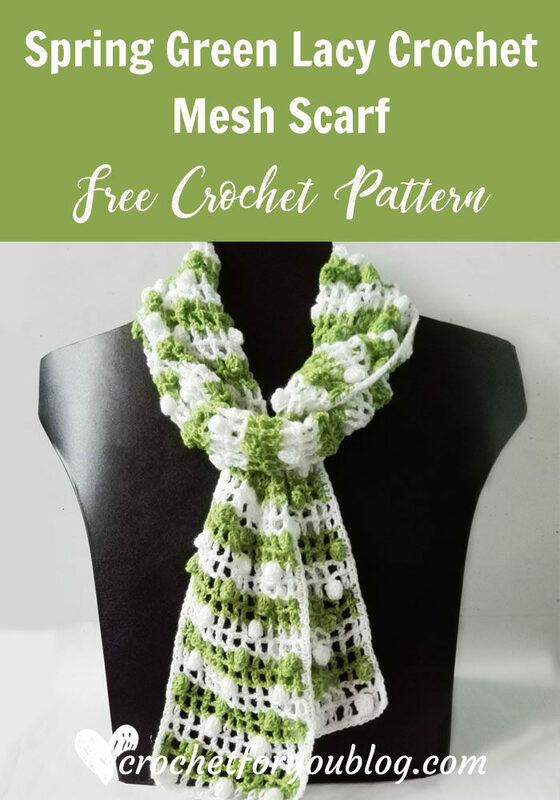 The designs are all easy to knit with medium weight yarn (with super bulky weight yarn accents on the Lamb); each pattern calls for size 9 (5.5 mm) straight knitting needles and size 8 (5 mm) double-pointed needles (set of 4). 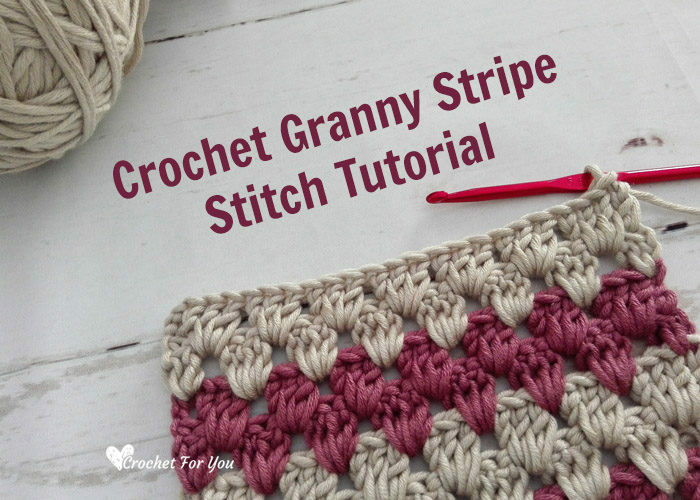 Free videos at LeisureArts.com offer help with the knitting techniques.